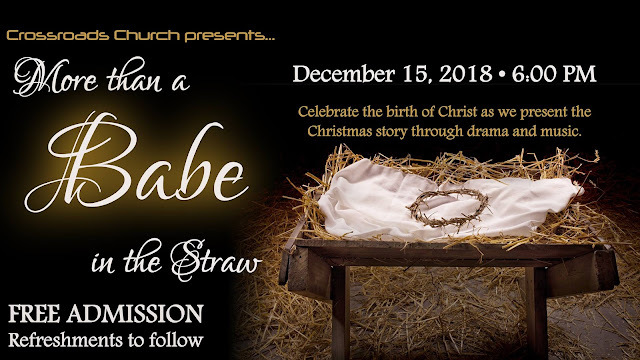 Celebrate the birth of Christ as we tell the Christmas story through drama and music. Free admission; refreshments to follow. Join us and begin a new family tradition!